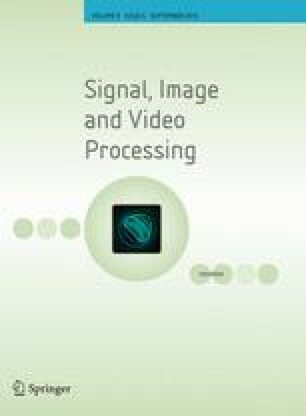 This paper proposes a discrete wavelet feature extraction method for an electrocardiogram (ECG)-based biometric system. In this method, the RR intervals are extracted and decomposed using discrete biorthogonal wavelet in wavelet coefficient structures. These structures are reduced by excluding the non-informative coefficients, and then, they are fed into a radial basis functions (RBF) neural network for classification. Moreover, the ability of using only the QT or QRS intervals instead of the RR intervals is also investigated. Finally, the results achieved by our method outperformed the auto-correlation (AC)/discrete cosine transform (DCT) method where the DCT coefficients are derived from the AC of ECG segments and fed into the RBF network for classification. The conducted experiments were validated using four Physionet databases. Critical issues like stability overtime, the ability to reject impostors, scalability and generalization to other datasets have also been addressed.